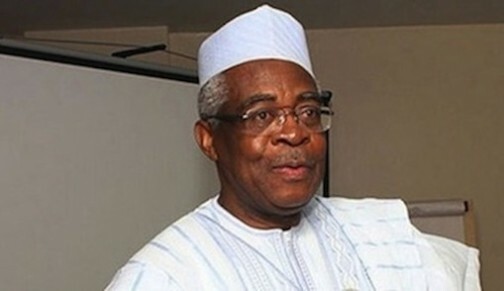 Former Minister of Defence, Lt. General Theophilus Danjuma rtd warned on Tuesday that any one caught rigging will be subject to the maximum criminal penalties allowed by local and international law. He alleged plot to use undemocratic ways to rig the 2019 general elections, during the commissioning of a medical laboratories in Takum. “We are in the eve of election and if you want another four years for our able governor, we must work for peace. “Those who do not wish us well will want us to fight ourselves, then they will use soldiers and police to destabilise us and rig the election. “The last time when Darius’s political party was the ruling party, he was made to have run off three times. 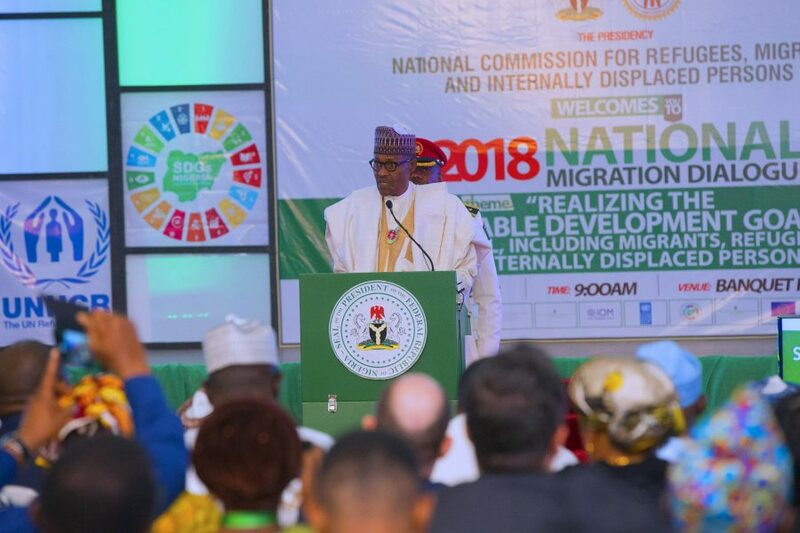 The retired general alleged that there were clandestine moves to cause civil unrest in Taraba, with the hope of making the governorship election inconclusive.